In this session you will learn how Oracle can provide best practice support for IT Service Management functions across the enterprise. 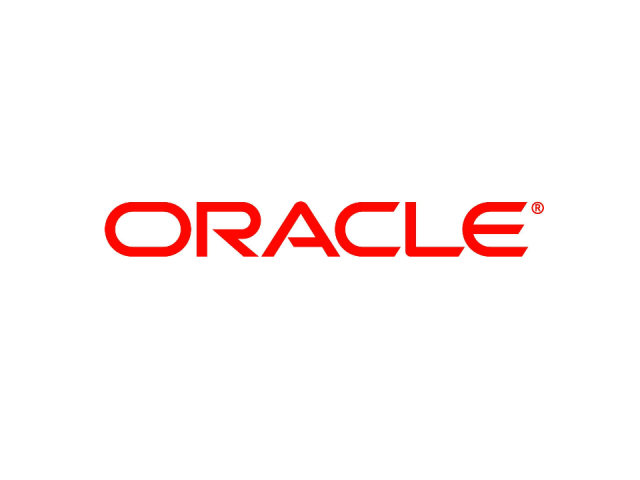 Oracle's IT Service Management suite has received ITIL Enhanced Service Support certification from Pink Elephant in 6 process areas. Please join us to review and discuss how the Oracle ITSM suite can meet your business objectives.